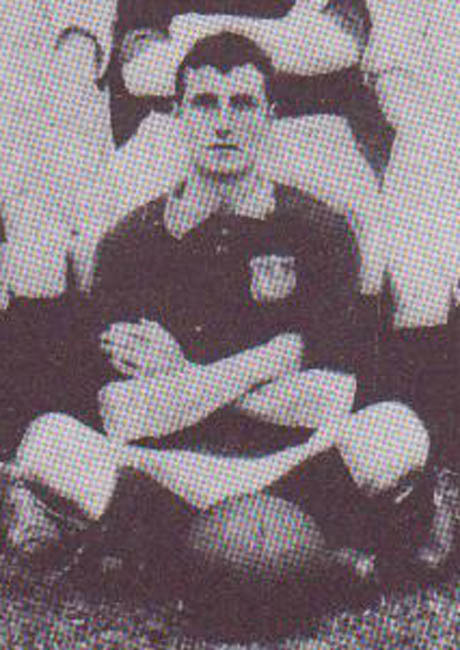 George began his career in the Southern League, first playing for Kettering in 1903 before joining Tottenham Hotspur in April 1904. He joined Leeds City in April 1906 and went straight into the first team at Centre Half and played five of the six games remaining in that season which included one game at Right Half. He played the first two games of the 1906-07 season, with one game at Centre Half and the other as Right Half, but lost his place after a 5-0 defeat at the hands of West Bromwich Albion at the Hawthorns. He then had to wait until December to play his final game for Leeds at Right Half and he left to join Non-League Croyden Common at the end of the season. He moved down to the south coast to join Hastings and St Leonards in 1908. He died in Wellingborough, Northamptonshire, on 29th October1931.